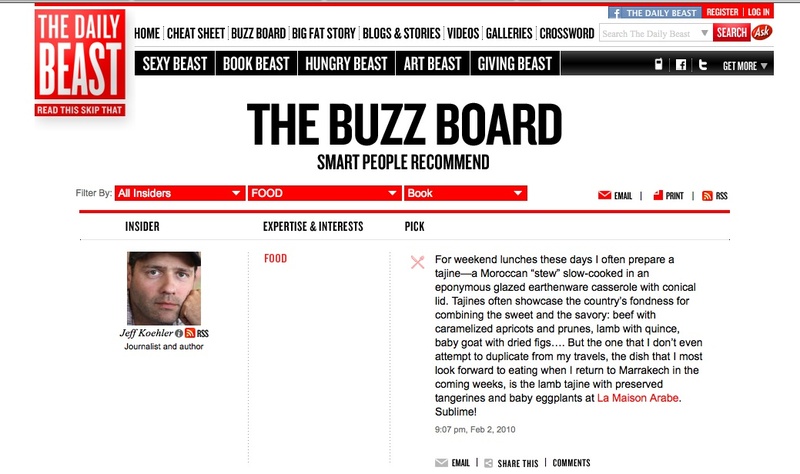 A posting in today’s Daily Beast on Moroccan tajines. 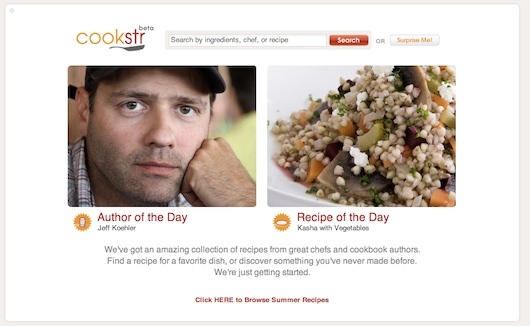 Today I am the featured cookbook author on Cookstr - check it out. Quite a few recipes of mine are posted here. Browse around. 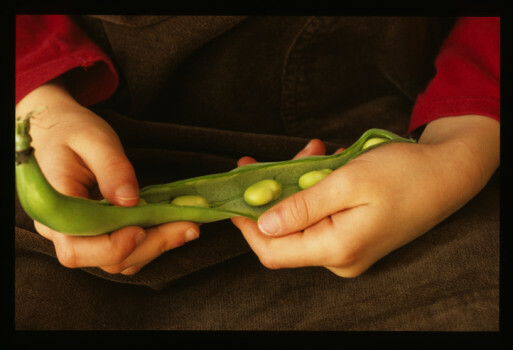 A great site with lots of top chefs and authors. 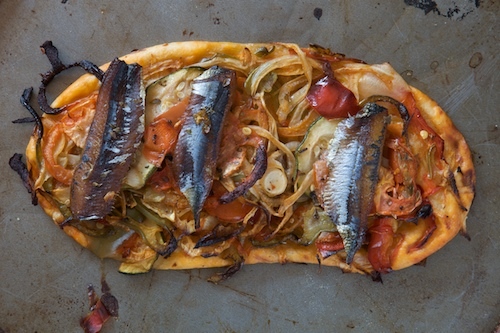 Catalans celebrate Dimecres de Cendra (Ash Wednesday) by eating coca (flatbread) topped with roasted vegetables and sardines. Barcelona. February 25, February 2009 © Jeff Koehler. A recent meal brought to mind this piece I wrote for the Washington Post a few years back on baking in a salt crust. 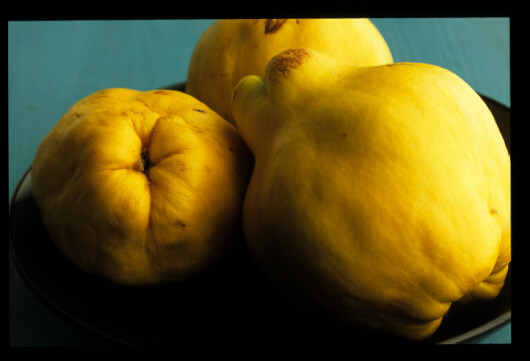 Recipes for Salt-Baked Pork Loin with Creamy Roquefort Sauce and Salt-Baked Whole Red Snapper with Quick Pumpkin Puree follow. Enjoy.